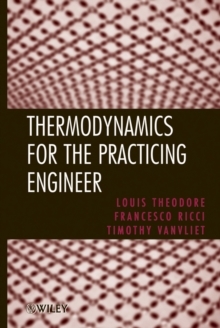 This book concentrates specifically on the applications of thermodynamics, rather than the theory. 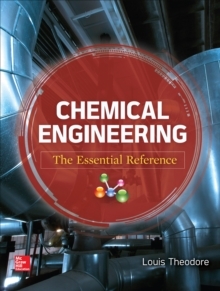 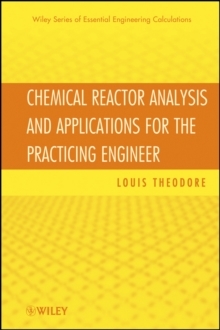 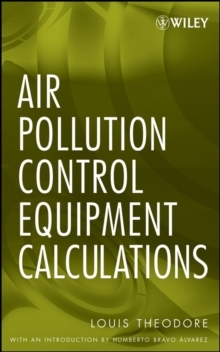 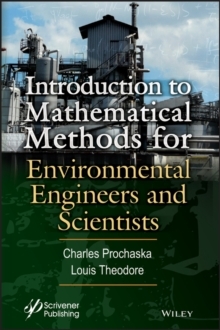 It addresses both technical and pragmatic problems in the field, and covers such topics as enthalpy effects, equilibrium thermodynamics, non-ideal thermodynamics and energy conversion applications. 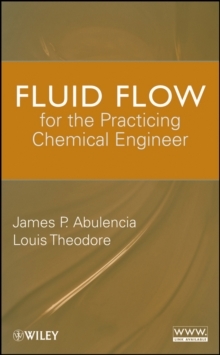 Providing the reader with a working knowledge of the principles of thermodynamics, as well as experience in their application, it stands alone as an easy-to-follow self-teaching aid to practical applications and contains worked examples.